After conducting thorough research, JobTestPrep has uncovered that Ontario Provincial Police is notorious for using Criticall as their leading test provider. Through JobTestPrep, we can grant access to the chosen tests to you now. This way when you go in for your job interview, may it be to be for an officer, civilian worker, or volunteer, you will be ready and prepared on the test front. Criticall is an unique test that centers around policing. For example, it puts you in the shoes of a police worker to not only alert you to what will be expected of you but also allows the police employers to assess your reactions to various situations. Furthermore the provider, grants access to detailed answer-key explanations, study guides, and timed practice tests. To find out more about the exam, click here. Police Officer: Before you begin to apply for the constable position, check on Ontario Provincial Police’s main website, to ensure you meet the requirements. At that point you can fill out an application and shortly will take a few assessment tests. It is possible to pre-take the exams through us. If the police station is pleased with your results, you will be brought in for a pre-screening. After, you will have more assessment tests along with a note from a doctor, your financial statement, employment history, and references. Note: If you do not make the cut at any point, you will be notified. Volunteering: To be a volunteer for Ontario Provincial Police is not as complicated as the constable application, however, since the job is still in the law enforcement, it is slightly complicated. After making sure you qualify for the position, you will fill out a downloadable application off Ontario Provincial Police’s main website. After the station has reviewed your application, you will be invited for a panel interview. Afterwards, you will be expected to take an aptitude and psychological exam. There will also be a background test conducted on you, a note from a medical physician and vision impaired test. If Ontario Provincial Police is happy with your application, you will then be contacted for the recruitment orientation. Civilian Application: There are multiple different jobs you can apply for as a civilian such as communications operator, information technologist, administrative, public relations, evidence manager, and more. Each position requires a slightly different method to the recruitment process. You can find out more information by going to Ontario Provincial Police’s main website. Tell us about a difficult situation you overcame. 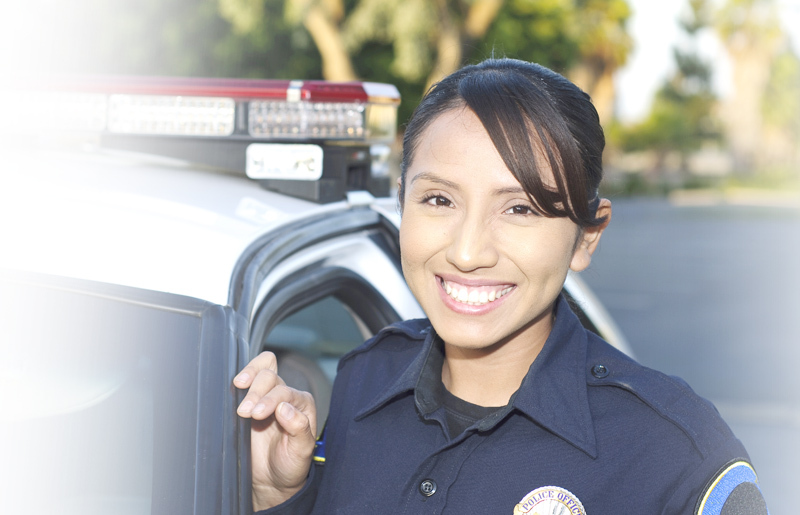 Why do you want to join Ontario Provincial Police? Ontario Provincial Police, Microsoft, and other trademarks are the property of their respective trademark holders. None of the trademark holders are affiliated with JobTestPrep or this website.